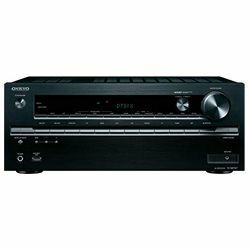 Onkyo TX-RZ1100 vs Marantz SR7012: which receiver deserves more attention? 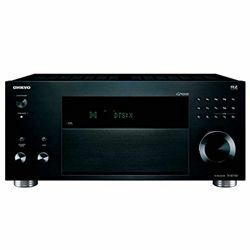 The Onkyo TX-RZ1100 vs Marantz SR7012 comparison was easy because these media “giants” have all the modern features and correspond to users requests. The Marantz surprised me with an increased number of HDMI outputs (3), while Onkyo had only 2. Such a difference appeared to be very useful in real conditions. 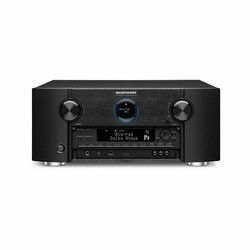 The Marantz SR7012 has everything to stream music from different services. Moreover, the device allowed enjoying the sound even with the help of units, which are placed inside and outside the house. 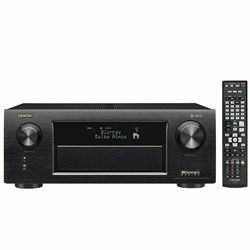 The Onkyo TX-RZ1100 also can boast with such a feature, but this receiver is better for using inside the house, in the main room or in Zone 2. I have to mention one more interesting thing: the Onkyo’s calibration system performed its work without issues, but with the Marantz appeared unpredictable problems. I’m talking about the microphone malfunction and the necessity to exchange the detail. 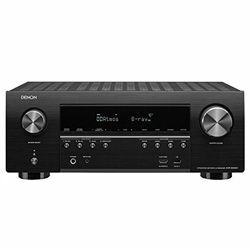 After Marantz SR7012 vs Onkyo TX-RZ1100 comparison, I made a conclusion, that both devices have video setup options, which include presets. Thank to them, it was easy to select the desirable profiles. Due to the easy setting, the SR7012 made a picture brighter and realistic. The TX-RZ1100 had a little bit complicated configurations, so I had to figure them out. All the inputs and outputs worked perfectly and both units pleasantly surprised me with that. 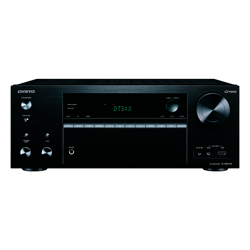 The Onkyo has only one big display, while the Marantz has 2 smaller. Moreover, the last one has much more connectors and buttons on the front side, versus the TX-RZ1100. The SR7012 looks more presentable and careful because most of the buttons are hidden, the TX-RZ1100 also has a protecting valve, but its front side is too stacked with different control elements. High-quality sound and possibility to perform a great picture. The presence of 40 AM/FM stations allowed listening to all the music styles. Bluetooth, AirPlay, and Wi-Fi work well, without unexpected falling down. Its weight (43 pounds) and size (17.8 x 17.1 x 7.9 inches) do not contribute its practicability. The sound may disappear from time to time, and the reset process can fix a problem. Alexa voice control is amazing. Dolby Atmos shows up lots of the device’s advantages. After firmware updating, the usage of AirPlay 2 became possible. Full 7.1.4 Dolby Atmos and DTS:X setting process required an external stereo amplifier. There are limits while using Alexa voice control. I couldn’t control the video, photo, and interact with Google’s API.